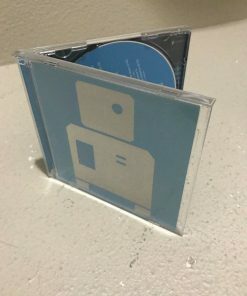 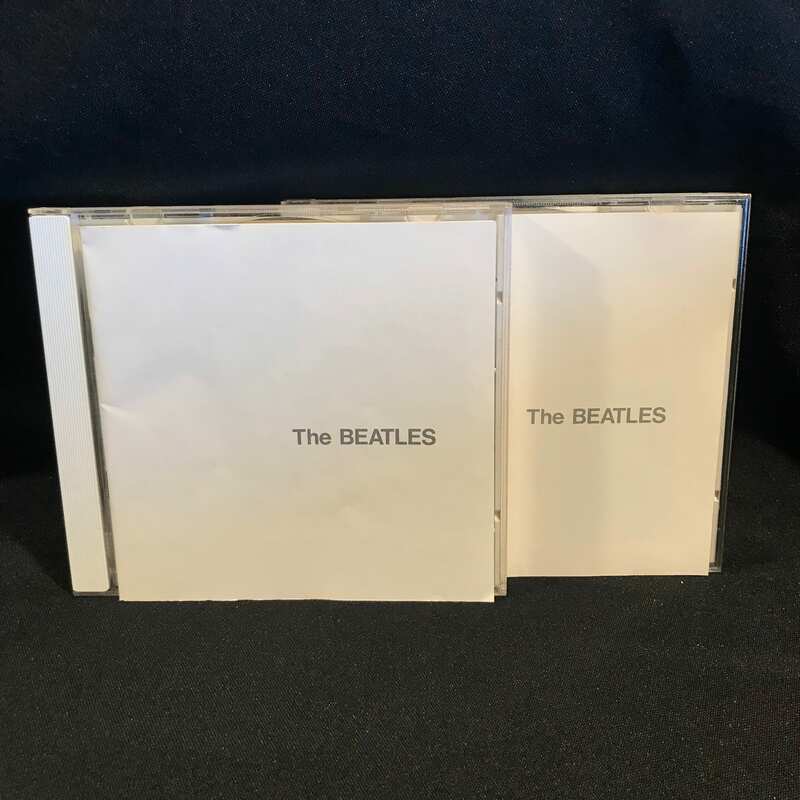 2 standard jewel cases. Liners in beautiful shape. 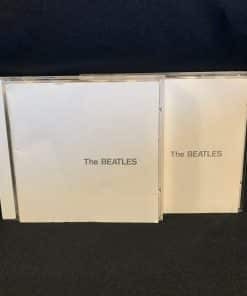 Both discs have very light wear. 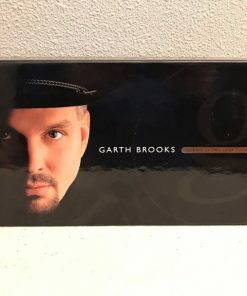 Guaranteed to play or your money back. 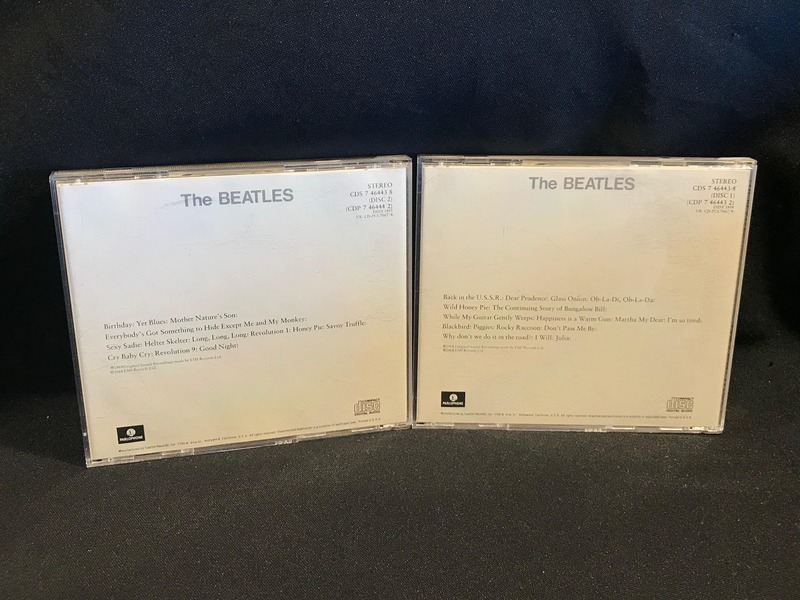 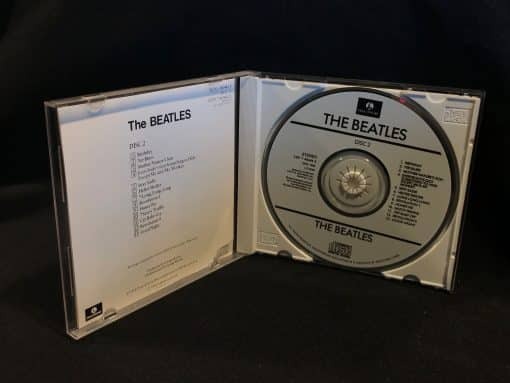 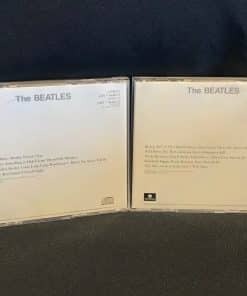 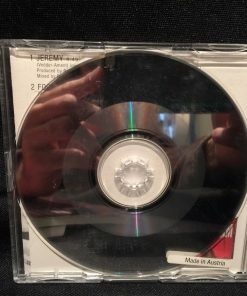 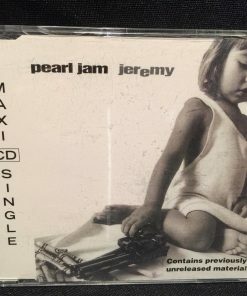 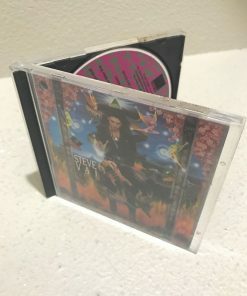 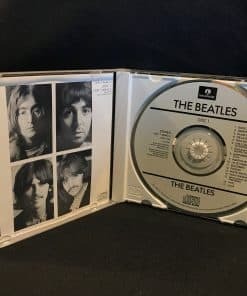 Packaging is identical to the other double jewel case entry: The Beatles – The Beatles, except that the discs are pressed by Capitol Jax rather than EMI Manufacturing (only distinguishable by different matrix string and lack of SID codes). Was issued as one double jewel case and also two single standard jewel cases. 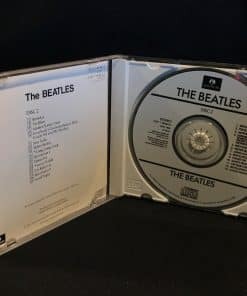 Eric Clapton not credited for contractual reasons on 1-7. 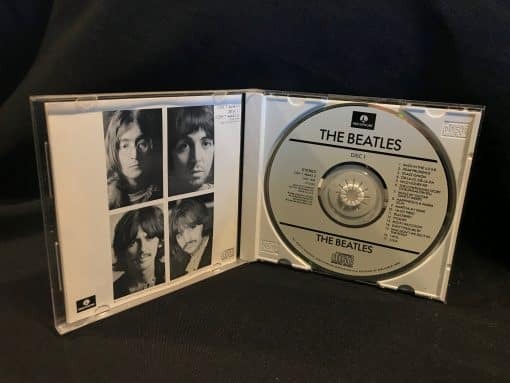 ℗ 1968 Original sound recordings made by EMI Records Ltd. © 1968 EMI Records Ltd.